Zinc scrap for sell with 2-3% of attachemnt and also 5-6% of attachment. We have available for sale/export, Plastic Scrap as follows :- HDPE ROLLS If interested in purchasing/importing any of our above mentioned products, send us your inquiry. 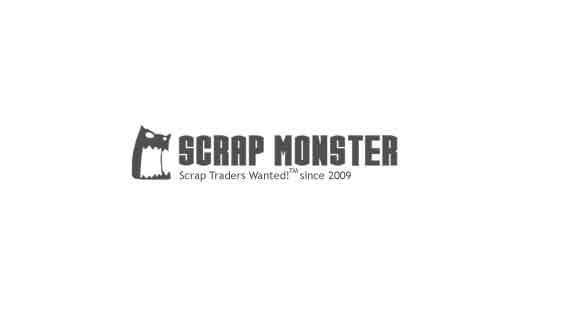 We have available for sale/export, Plastic Scrap as follows :- HIPS ROLLS If interested in purchasing/importing any of our above mentioned products, send us your inquiry.